This is Yves Herremans, a amiable man and gifted guitar player. 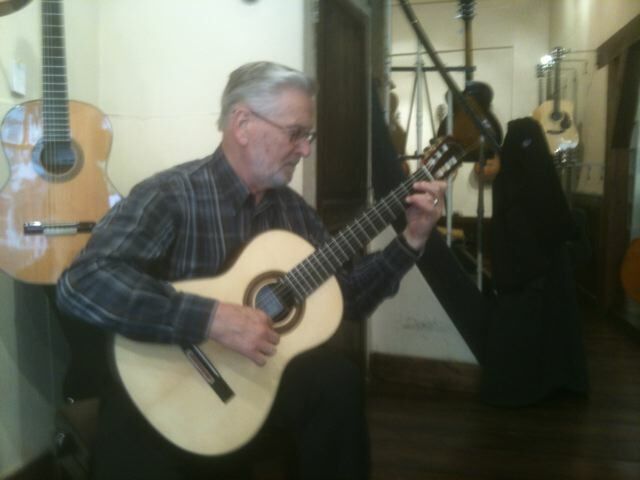 For more than fourty years now, he owns a succesfull guitar shop in the centre of Brussels. Last week I personally delivered my new guitar. It’s always nice to visit Yves.